By broad consensus, Open Data presents great value. However, beyond that simple statement, there are a number of complex, and sometimes contentious, issues that the science community must address. 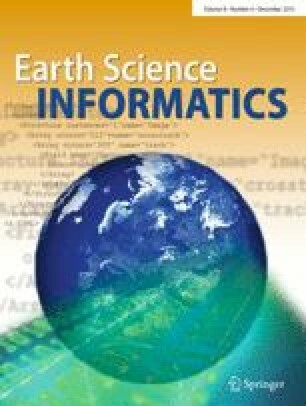 In this review, we examine the current state of the core issues of Open Data with the unique perspective and use cases of the ocean science community: interoperability; discovery and access; quality and fitness for purpose; and sustainability. The topics of Governance and Data Publication are also examined in detail. Each of the areas covered are, by themselves, complex and the approaches to the issues under consideration are often at odds with each other. Any comprehensive policy on Open Data will require compromises that are best resolved by broad community input. In the final section of the review, we provide recommendations that serve as a starting point for these discussions. The authors would like to thank other members of the NSF Research Coordination Network “OceanObsNetwork”: Milton Kampel; Takeshi Kawano; Fred Maltz; Michael McCann; Benoit Pirenne; Peter Pissierssens; Iain Shepherd; Christoph Waldmann; and Albert Williams III, who contributed to the report that this paper summarizes and enhances (Pearlman et al. 2013). The authors acknowledge the support of the National Science Foundation through Grant Award No. OCE-1143683.